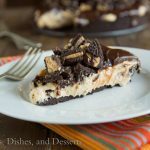 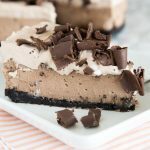 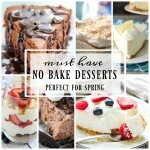 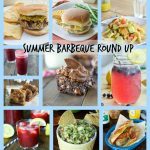 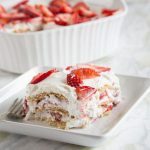 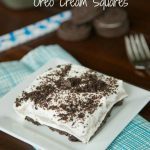 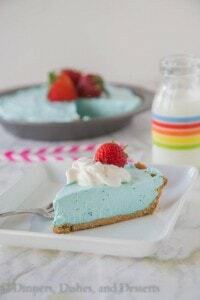 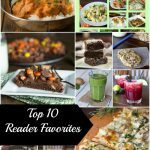 20+ No Bake Desserts – A round up of more than 20 no bake desserts that are perfect for this hot summer! 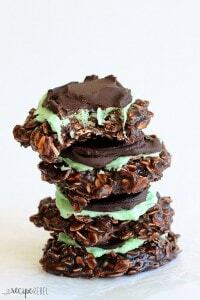 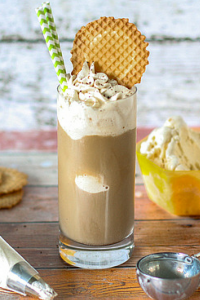 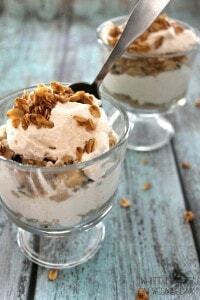 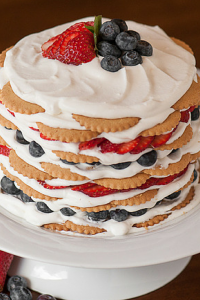 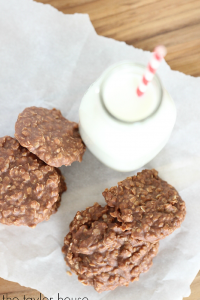 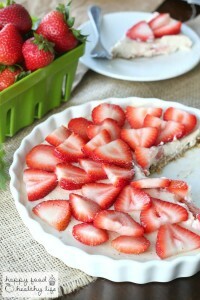 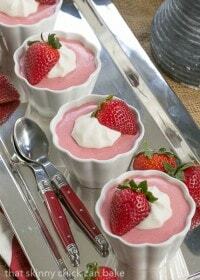 Summer is all about no bake desserts, and are you in for a treat today! 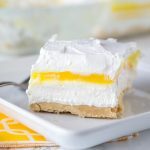 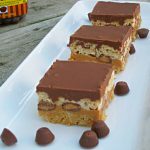 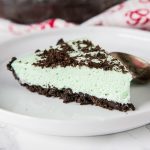 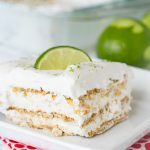 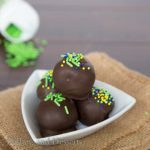 Today I have a round up for more than 20 of the best no bake desserts around the web that I could find. 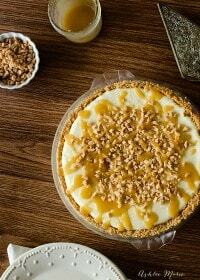 Everything from pie to bars to cookies to cheesecakes, we have you covered. 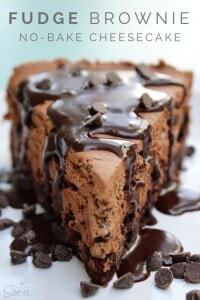 I hope that you find something that you want to make right away. 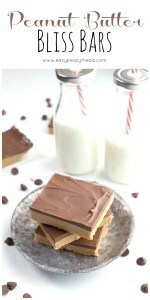 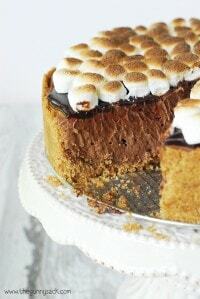 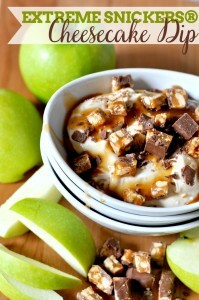 Personally, I am eying the s’mores cheesecake for this weekend! 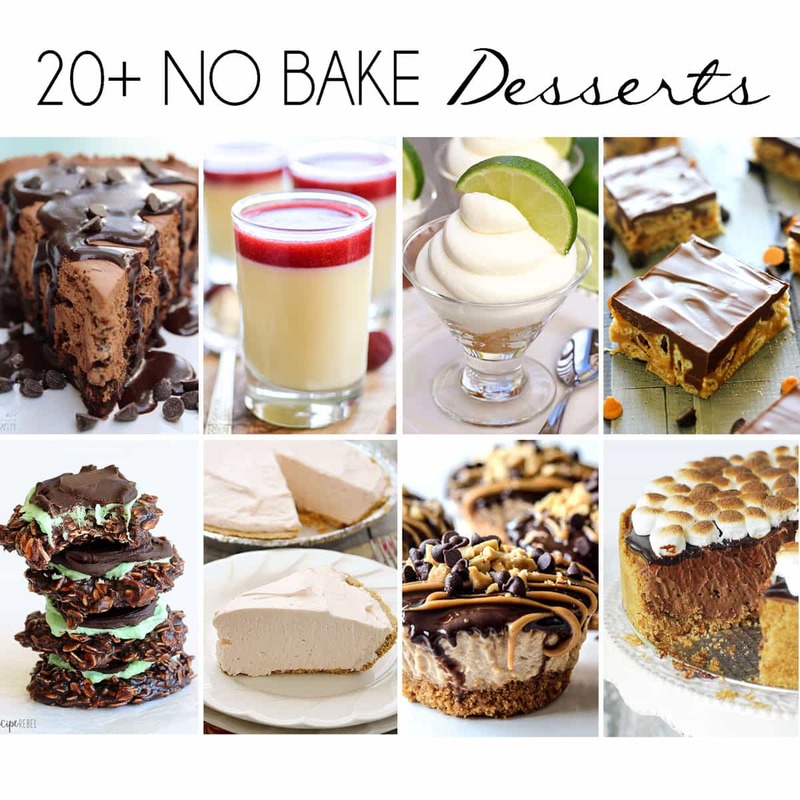 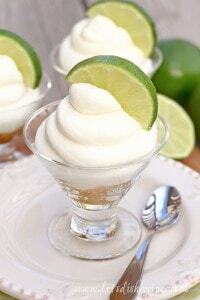 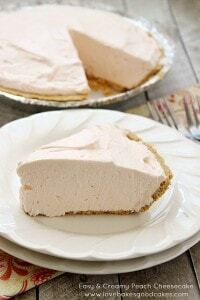 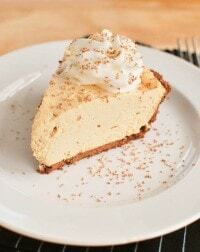 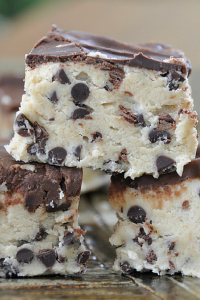 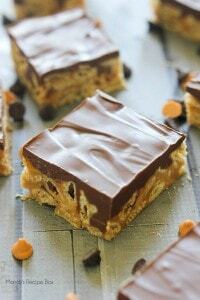 What did I tell you, some over the to no bake dessert recipes are on this list. 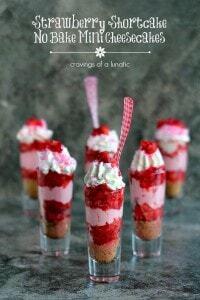 Now just to find an excuse to make all of them!! 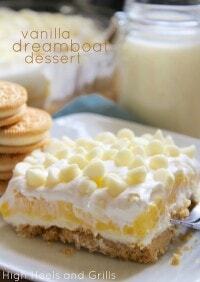 Ok, that might be a little much, but seriously if I could just have a bite of all of them I would be one happy girl! 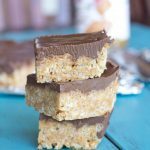 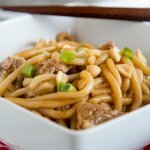 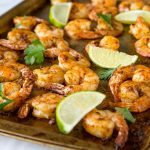 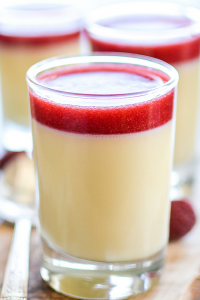 Hope you enjoyed these and are ready to get creative in the kitchen!